Camera Tilt Up, Old Big Trees In Deep Tropical Forest In Thailand. Asia. 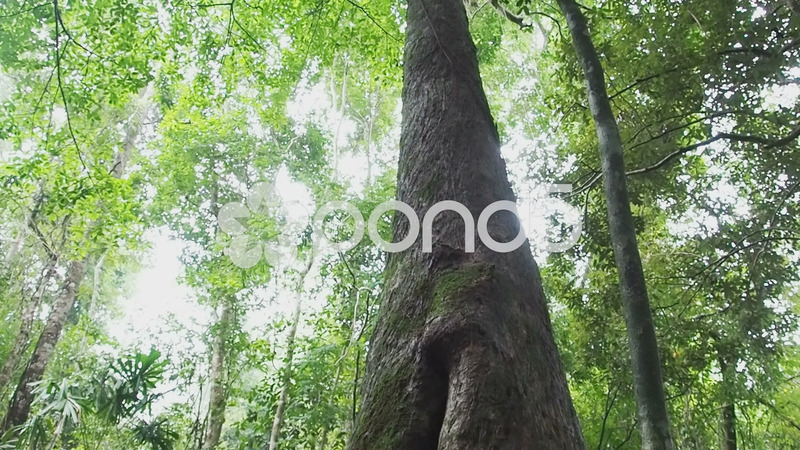 Description: Camera tilt up, Old big trees in deep tropical forest in Thailand. Asia.